Welcome to MikeandTheMouse: "Magic Band"
Walt Disney Parks and Resorts is reportedly considering replacing paper tickets with electronic wrist bands for admission to its theme parks, based on a company filing with the Federal Communications Commission. 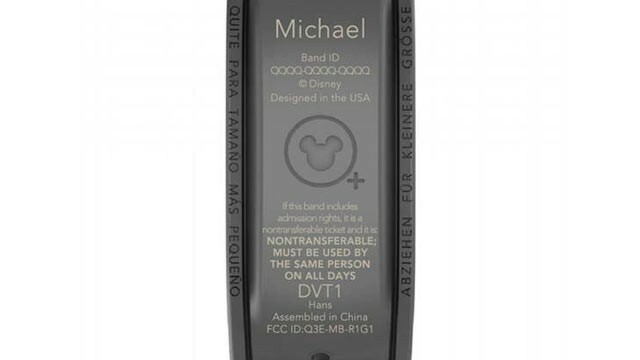 Walt Disney World Parks and Resorts has filed an application with the FCC for a radio-frequency identification wrist band, as reported in the Orlando Business Journal. The cover letter that the company submitted to the FCC calls the device the "Magic Band." The FCC filing description of the device reads: "The radio of the device, Model MB-R1G1, is a wrist worn arm band that transmits a 2.4 GHz signal to an indoor wireless infrastructure. The PCB assembly is potted in plastic and completely overmolded with thermal plastic polyurethane. The band has no on off switch and is powered with a non-replaceable coin cell." The Magic Band would likely change the way visitors enter the park: no more tickets to scan, just a wrist band to swipe. It would also reduce the instances of lost paper tickets. Perhaps it would even be used as a means to purchase items and as a hotel room key, the way guests use their Key to the World cards today. But the folks at Disney aren't talking. At least not yet. "We regularly test ways to make our guests' experience even better but have nothing to share at this time," a Disney spokesman told ABC News. 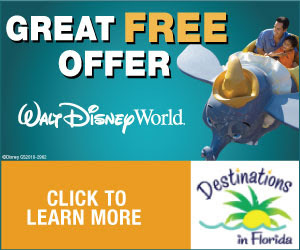 As the Orlando Business Journal points out, in addition to being convenient for guests, the so-called Magic Band would have plenty of perks for Walt Disney World, too. The park could more precisely track traffic in a specific area on any given day more and place merchandise and vendors in those locations accordingly. I quite like their name selection on the prototype.